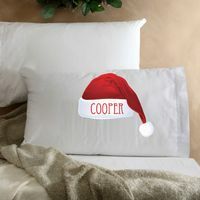 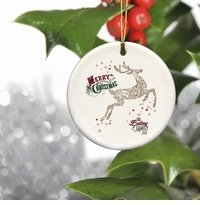 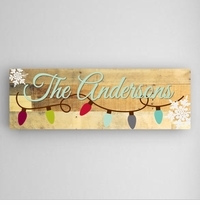 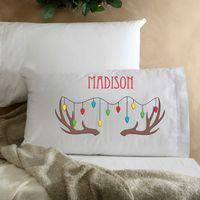 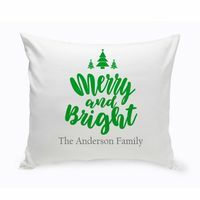 Deck the halls and celebrate the season with our one of a kind personalized holiday decorations. 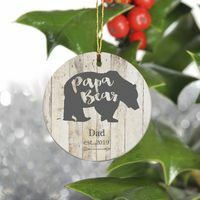 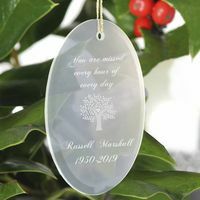 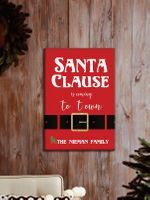 Our personalized ornaments and signs are the perfect way to start a holiday gift-giving tradition. 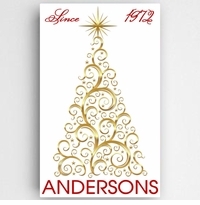 Over 50 Designs to Choose From! 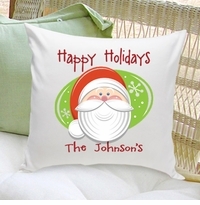 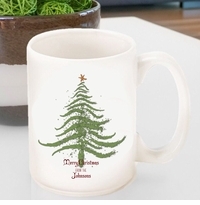 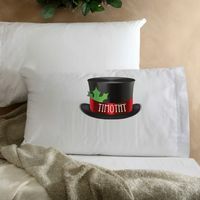 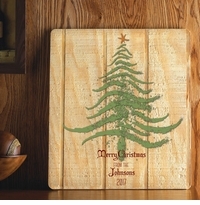 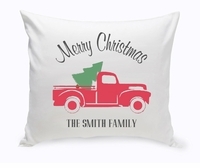 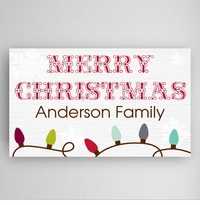 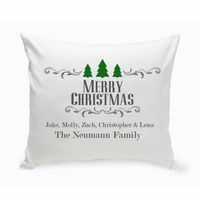 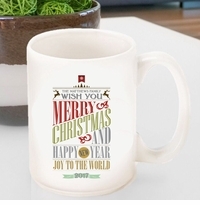 Numerous designs available - one for everyone on your list! 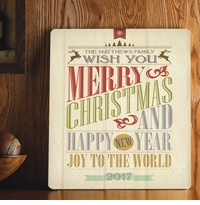 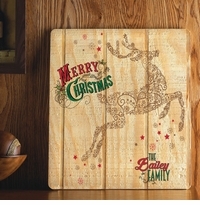 Numerous festive holiday designs available! 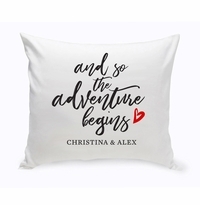 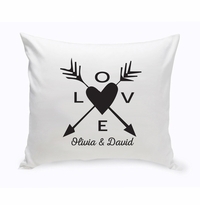 Designs available for baby, newlyweds - even pets! 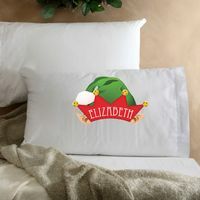 Elves and Reindeer families available! 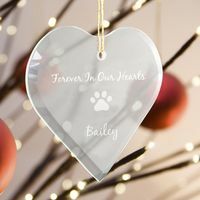 Several Great items for pets! 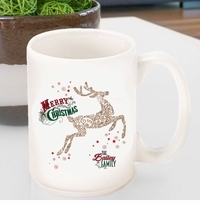 Choose from over 70 designs!